"Sergeant Recruiter" reopens its doors on St. Louis. Malika Island and Michel Puren, new owners of the place, chose the chef Matthew Révol to concoct the new card. Creative cuisine, elegant and precise, he works products of excellence and seasons. 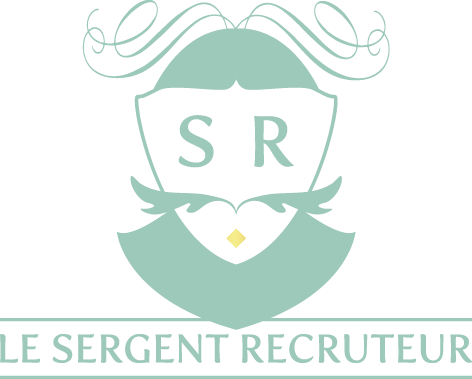 In an elegant, chic and modern, designed by Jaime Hayon, the team of Sergeant Recruiter offers quality service in a warm and friendly atmosphere.